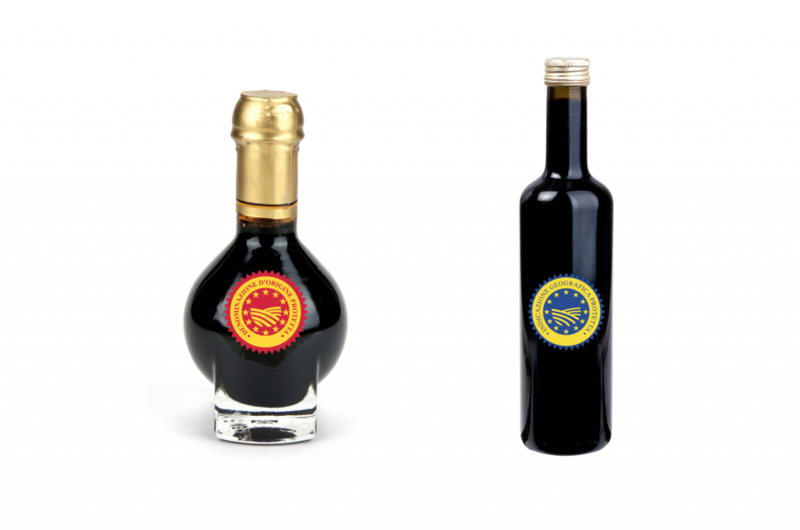 The association Federconsumatori of Modena intervenes on the maxi seizure of Traditional Balsamic Vinegar – ordered by the Public Prosecutor of Foggia as part of a vast operation conducted by the N.A.S. police force. The product was produced and marketed by Modena-based companies and was produced not respecting the severe disciplinary of production. In fact, the P.G.I. product was produced with grapes other than those allowed by the production rules. We remind our reader that Traditional Balsamic Vinegar of Modena can contain only with specific types of grapes coming from specific areas of the territory. Furthermore, the N.A.S. found also some fake products. Instead of the grapes of the territory the of companies of Modena would have bought low-quality products, the so called “table grapes”, supplied by a company from the Foggia. This company would have sold non-compliant must thanks to the help of intermediaries and transport companies. Federconsumatori stated: «What happened is not a minor fact, but a real fraud at the expense of final consumers. Furthermore, the damage to the image of our community is huge; in fact, Balsamic Vinegar certainly is one of the culinary excellences of the territory. This fraud seriously damages also those virtuous enterprises that respect the rules of the market». Furthermore, they added: « The involved Modena companies cannot simply define themselves as an injured party. At the very least, they have not carefully verified the nature and origin of the grapes and the must. They did not evaluate the adequacy of their cost, compared to the product of the territory. They also may have sought the least expensive product without without asking questions. At Federconsumatori we are waiting for the continuation of the investigation and the careful examination of the marketed product. Furthemore, we will think about the actions that could be carried out to protect consumers’ interests and rights».